RUMOR IS SPREADING FAST AROUND LINCOLN AVENUE IN WILLOW GLEN THAT LOU’S VILLAGE RESTAURANT — A LONGTIME SAN JOSE TRADITION – IS ABOUT TO TRANSITION OUT FROM ITS LOCATION AT THE CORNER OF WILLOW STREET AND LINCOLN AVENUE. A talk with the owners of the restaurant, the Tim and Tom Muller, confirms that they have started negotiations to sell their lease at the Willow Glen Town Square. The restaurant was originally located at 1465 W. San Carlos Street; whereas, after a few years in retirement, the Muller brothers decided to go back in business. 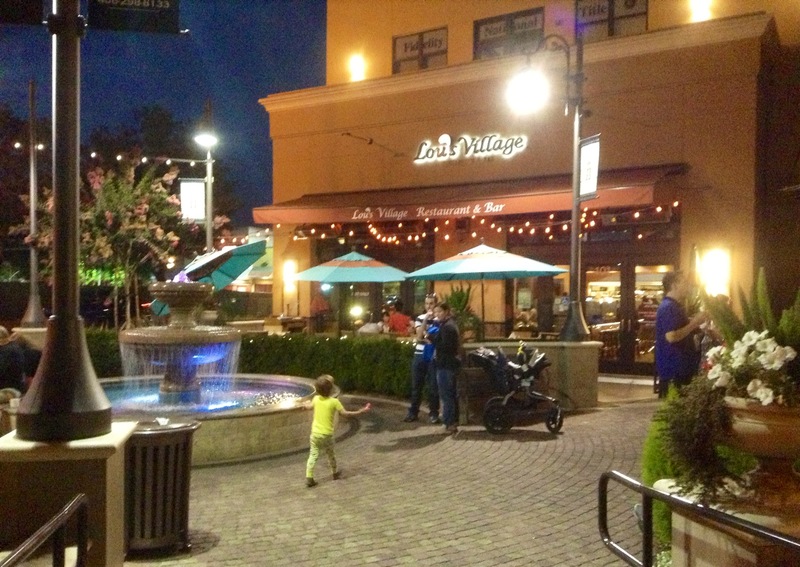 They re-opened as of October 2012 at downtown Willow Glen. This new restaurant included a top-notch decor in what was then a brand new building at the corner of Lincoln Avenue and Willow Streets. Lou’s restaurant has always featured itself as a seafood restaurant, although offering an eclectic menu. Almost two years after being in business in their current location , things have changed on the Willow Glen strip; but, the longtime San Jose tradition known as “Lou’s” will no longer be a part of it. The family started their concept back in 1946, took their second run, but are now planning an exit from their latest venture. Tom Muller confirms that a deal is imminent; however, nothing is usually thought to be completely certain, that is until the ABC (Alcoholic Beverage Control) notice is posted at the window, or other such conspicuous location of the establishment. After all, the ABC posting usually signals the opening of an escrow period; whereas this has yet to be indicated at Lou’s current location. It has been said that Opa restaurant plans to assume the lease from Lou’s Village, as well as do some interior remodeling. Currently, Opa is down the street, at the complete opposite end of the Lincoln Avenue strip. 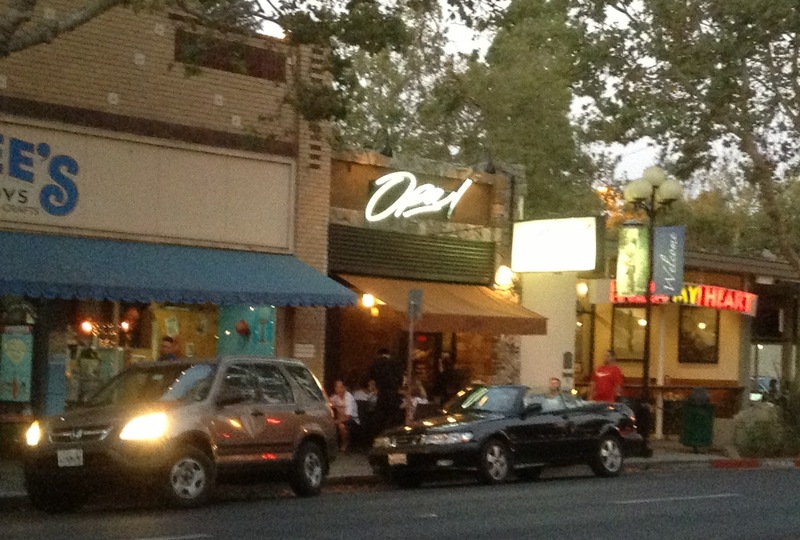 Opa is situated near Lincoln and Minnesota Avenues. So, these assumed plans would mean that Opa will jump several blocks down to Willow Street. That’s about a seven minute walk, at what’s less than a half mile. Opa is currently in a much smaller unit, sandwiched between Hicklebee’s Bookshop and Pizza My Heart. Also nearby that is Starbucks, directly on the Lincoln-Minnesota Avenues corner. Willow Glen Elementary School is cater-corner, across Minnesota Avenue. If Opa does indeed assume the lease from Lou’s Village, this would seem to bring their neighborhood restaurant into caliber with their site that is currently in downtown Campbell. That other Opa location is bigger, as well as often quite busy. It makes the current Willow Glen site seem comparatively modest. So, it would appear that Opa is eager to find a new and larger location. Indeed, its been rumored that they were already looking for such a site. Current site of Opa! on Lincoln Avenue, near Minnesota Avenue. This entry was posted on Friday 8 August 2014 by de·Anza Post in Restaurants, San Jose and tagged Downtown Willow Glen, Hicklebee's Bookshop, Lincoln Avenue, Lou's Village, Minnesota Avenue, Muller Family, Opa! Restaurant, Pizza My Heart, Restaurants, San Carlos Street, Seafood restaurant, Starbucks Willow Glen, Tim Muller, Tom Muller, Willow Glen, Willow Glen Town Square, Willow Street.